Last weekend, Nav released an unofficial EP entitled Brown Boy, which featured a collection of previously unreleased songs. This week, the Toronto rep of XO double backs with his new album, Bad Habits. The new 17-track effort features Meek Mill, Young Thug, Gunna, Lil Durk and The Weeknd – who executive produced the entire affair. 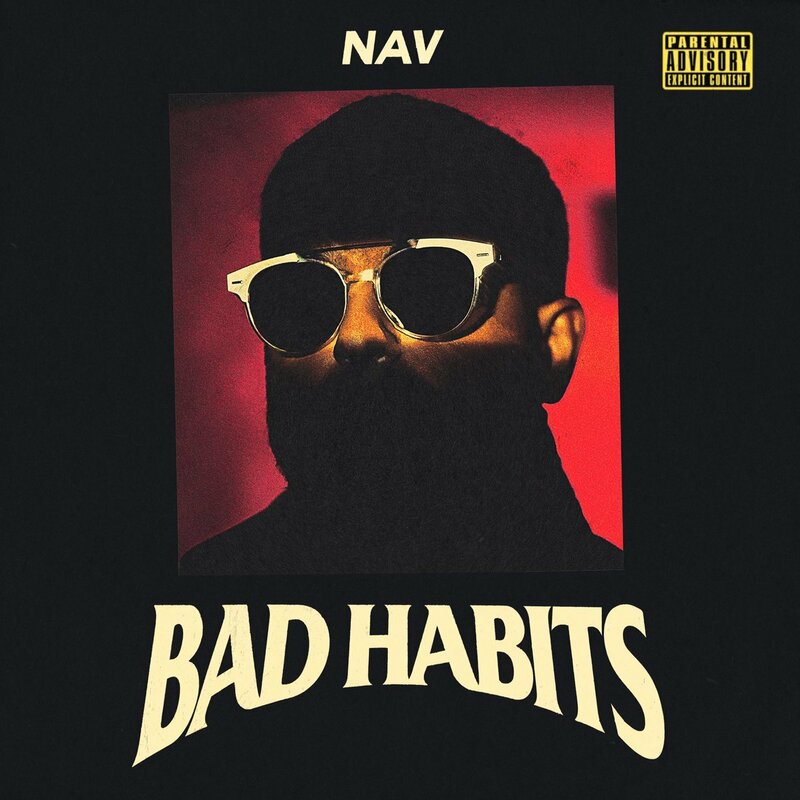 Stream Nav’s Bad Habits album in full below.